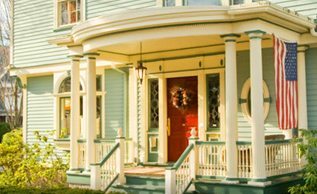 If you have a special event coming up, consider a Bed & Breakfast trip! 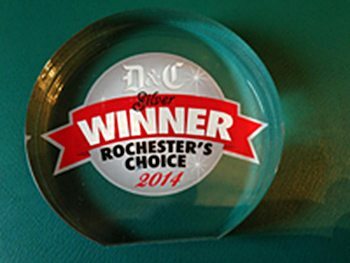 Call us today to book your limo or car! 585-533-9050! 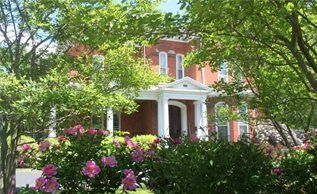 When you have a special event to celebrate, or you just want to get away from it all, a Bed & Breakfast is a wonderful place to visit. 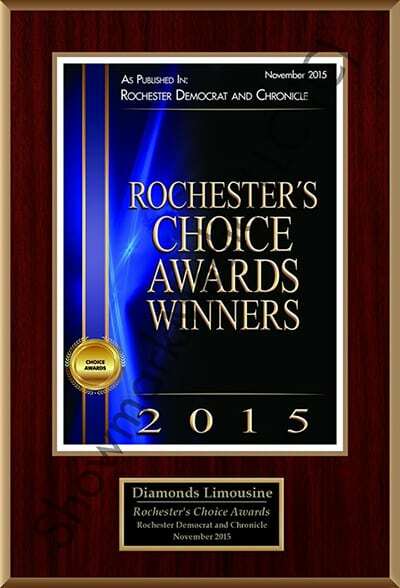 Call Diamonds Limousine of Upstate NY today for more information! Turn-of-the-century, refurbished homes adorned with spectacular furniture and amenities await you. The owners, or inn keepers, are ready to serve you, and make your visit a memorable one. A Diamonds chauffeur will transport you to the B&B of your choice. Free decorations in the limousine for occasions such as birthdays, anniversaries and congratulations. While en route you will relax and enjoy being pampered by our professional certified chauffeurs, who will act as your personal attendant. Once at the B&B, your time is your own to enjoy the rooms and activities, or to just relax. At the conclusion of your visit, a Diamonds Limousine will arrive to transport you home again. 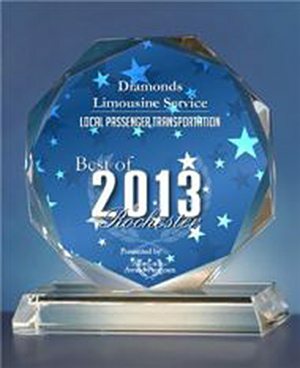 Please contact a Diamonds Limousine consultant for package pricing, and current catalogue of B&Bs.